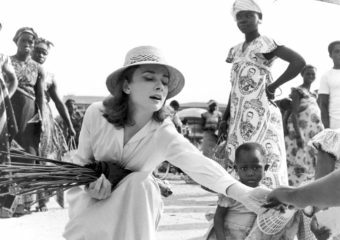 This week’s throwback Thursday features these rare stunning images of British Actress Audrey Hepburn’s visit to the DRC in 1958/59 to film The Nun’s Story. 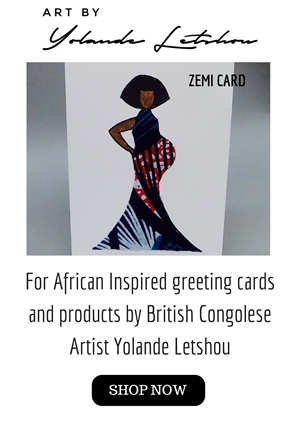 Disclaimer: Please note we do… Continue reading "Throwback Thursday: Audrey Hepburn in Congo DRC"
Throwback Thursday: La Vie Est Belle! 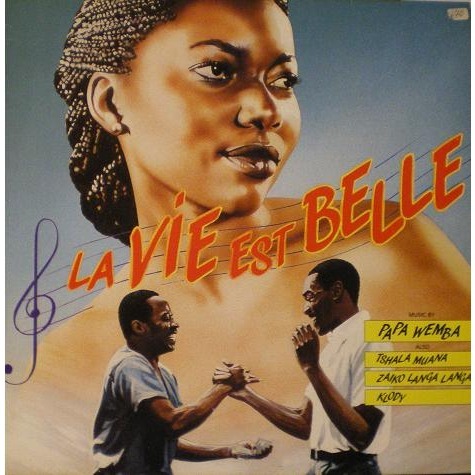 This week we’re taking you back to 17 November 1987 when Congolese movie La Vie Est Belle (translated ‘Life Is Beautiful’ in English) was released. The iconic film which stars… Continue reading "Throwback Thursday: La Vie Est Belle!"